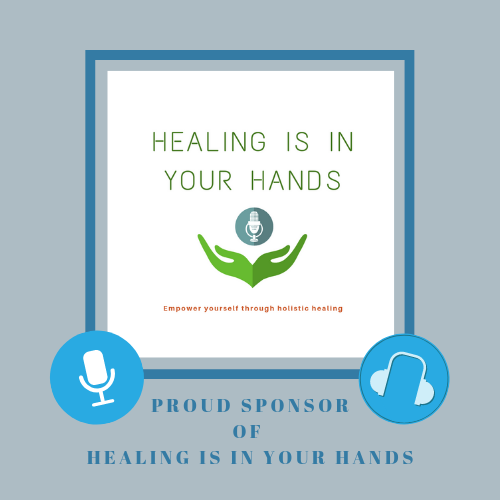 PreviousHealing is in your hands - Using holistic healing to create a healthy lifestyle and heal chronic pain conditions NextBe In Wellness present Audrey Carlson: Can there be Happiness and Peace in the Aftermath of Tragedy? This ebook is a compilation of articles written by Dr. Wu over the years on a wide variety of health and wellness related topics. It includes both theoretical knowledge on TCM, such as what TCM considers as the root cause of high blood pressure, and how TCM differs from Western medicine, and practical instructions on Qi Gong, healthy eating, how to make a traditional Chinese tea pillow, and much more. It is book worth owning and refering to often! Note: after you have added to cart all the items you would like to purchase, please click the “shopping cart” to start the check out process. Thank you! Mobile: shopping cart can be found at the bottom of the page. Computer: click “go to cart“ at the bottom of the page, or scroll to the top, and find it at the top left corner.